While Andrew has been to Sweden multiple times for his former job, it isn’t a country we’ve visited together. Because Andrew’s travels to Sweden were work related, there was little time for sightseeing. We definitely want to head north in our motorhome (in the summer of course) and discover the dramatic wilderness landscapes we so miss from Canada. 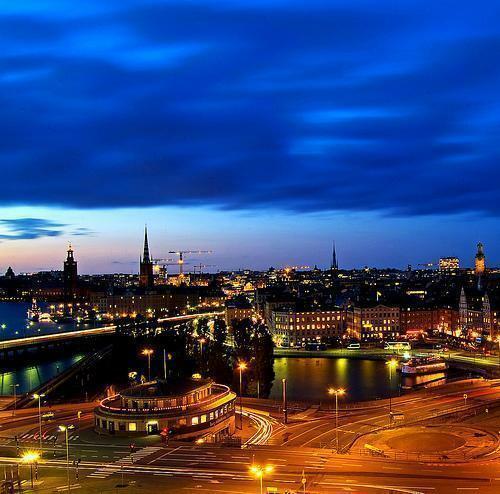 Visiting the Nordic countries in summer of 2016 is tentatively on our calendars, so watch this space for more. 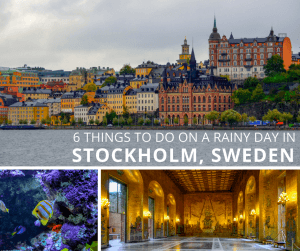 Read on for all the best things to do in Stockholm, Sweden in winter, rain, or other bad weather conditions.